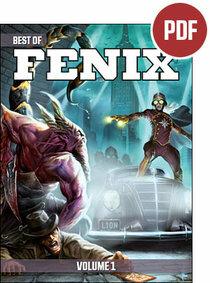 Best of Fenix is a couple of anthologies where we have compiled some of the best gaming material from the Swedish gaming magazine Fenix so far – translated in to English, to make them available for an international public as well. 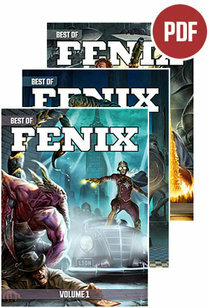 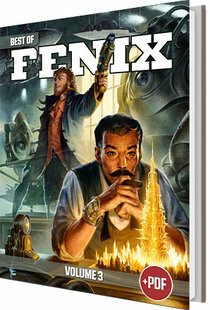 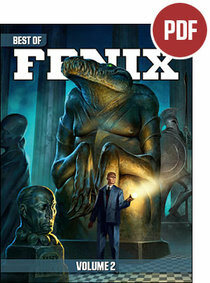 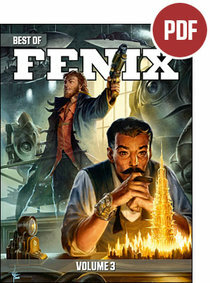 You can get Best of Fenix in hardcover or as pdf-files. 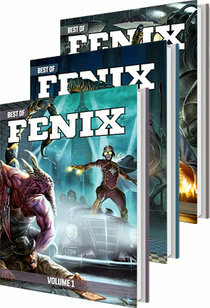 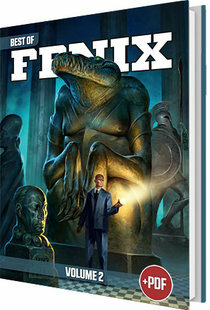 In Best of Fenix you will find inspiring material written exclusively for Fenix’ reader by renown international game designers such as Kenneth Hite and Pete Nash, but also the best from the Swedish arena – when not writing for a specific game available in Swedish only. 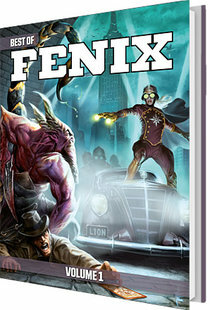 To top it off, we got our own household comic Bernard the Barbarian, created by Åke Rosenius and at least one stand alone game in every issue.